Today, the Institute of Economic Affairs launched their analysis of the Auditor General Reports from 2013/2014 to 2015/2016. 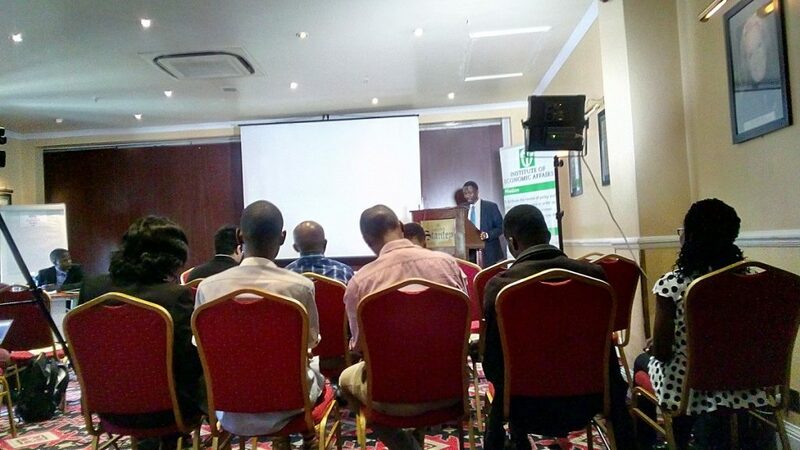 Photo: IEA Kenya CEO, Kwame Owino facilitating the launch of analysis of Auditor General reports at Sarova Stanley Hotel, Nairobi. The reason why the analysis zeroed in on the above ministries was due to the fact that they address youth and social issues which are of great interest to the Kenyans. 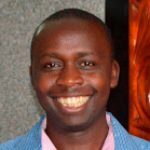 In this blog article, I will highlight some of the findings and recommendations given by IEA Kenya. The Ministry of Health is one of the highly funded Ministries in Kenya. For instance in 2015/2016 it received Ksh. 42.3 billion hence earning its place among the top 6 Ministries, Departments and Agencies with huge budgetary allocations. The actual spending in the Ministry of Health has been increasing in nominal terms from Ksh. 27.8 billion in 2013/2014; Ksh. 38.3 billion in FY 2014/2015 and Ksh. 42.3 billion in 2015/2016. The Ministry was allocated 3.6% of the total budget in FY 2015/2016 which is far below the 15% of the entire budget as set by the Abuja Declaration. A number of issues were raised even with donor funded projects because the analysis revealed that some of the donor funded activities did not provided enough evidence for the Office of the Auditor General to make his opinion.